If we continue our 'snooping', I mean 'research' at Rupert's site, one step farther by doing a 'View Source' on his homepage, we discover that he's made excellent use of his keywords in his Meta Tags. The 2 Meta Tags that you need to be most concerned about are the Title and Description tags. 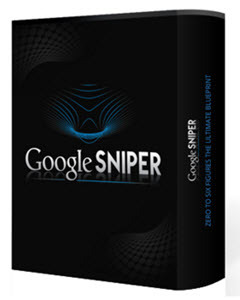 Super Affiliate Handbook that most of the search engines will display as the title for your listing. Description Tag - Some search engines will use the text contained in your meta description tag as your listing description. The meta description tag also influences your site's ranking in the engines, so you should repeat your primary keyword phrase once or twice in the description. Note about Keyword Tags - I remember a time when we all 'stuffed' our keyword meta tags with every keyword relevant to our sites - and then added some more. Nowadays only Inktomi, and perhaps Teoma, apparently index sites using the keyword meta tag. Most search engine experts advise that the keyword meta tag is no longer worth your time or trouble. I don't think that adding a couple of keywords to a meta tag is any trouble at all, so I continue to add them to my pages. Here is an example of how I would structure the Meta Tags for the page selling Proform Treadmills. ALT Tags - The ALT tag, which stands for 'alternative text', is primarily for use when the image is not being displayed. They were intended to make your site more accessible to visually impaired folks using text readers. Furthermore, as search engines don't index images, any text on your site that is presented in image format won't get indexed. To solve this problem, you can enter the image description in the ALT tag. To be sure that the search engines recognize all the content on your site, always fill in your ALT tags filled with keywords. 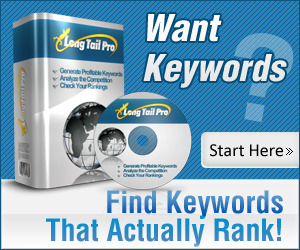 This boosts your keyword frequency and will help your site get a better ranking.